Mike Pence's old column about smoking health risks is not superbly reasoned. 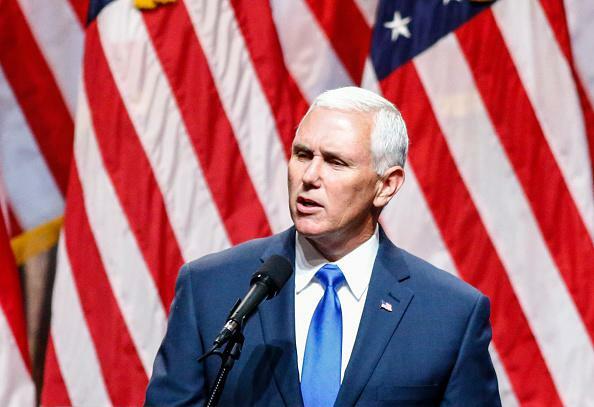 Mike Pence in New York City on Saturday. 1 out of every 3 smokers dies from smoking. No one dies from smoking. Solid. Let’s definitely put this guy a heartbeat away from the presidency.